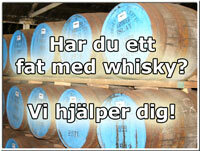 We selected spirit from 2 Highland distilleries, for their complex combination of malty-sweet and heavy bodied character. Only 14 250 litre casks referred to as Hogsheads, that have previously only ever matured Oloroso Sherry wine were partnered with the Highland spirits. Noted for the intense amalgamation of ex-sherry hogsheads with the Highland spirit to provide an old school meaty and richly characterful whisky. 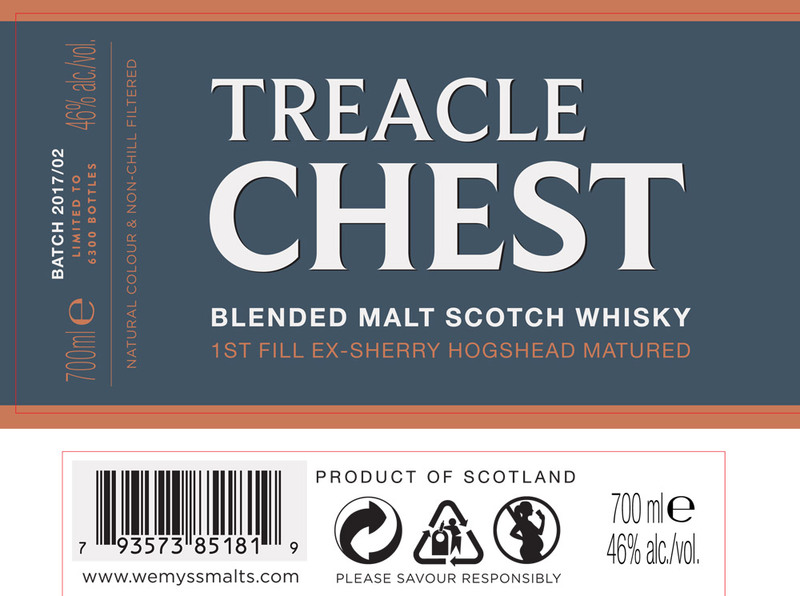 TREACLE CHEST is a perfect example of how rich and weighty 1st fill ex-sherry casks influence unpeated Highland blended malt Scotch malt whisky. Nose: Rich treacle sweetness with deep fruit notes of dates, blackcurrant and figs. Deep aromatic wood notes like an old wooden chest made from antique mahogany or chestnut. 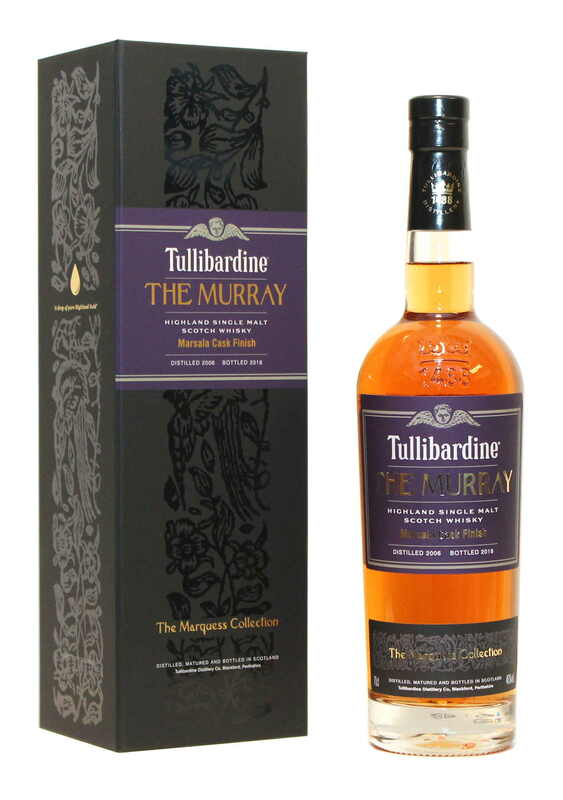 Palate: Chewy and rich sherry notes intermingle with the meaty and malty wave of intense flavours provided by the Highland malts. Sherry soaked Christmas cake and ginger biscuits sit alongside leathery notes and bitter chocolate. Finish: The wood makes its presence known leaving bittering caraway flavour, pipe tobacco and mild spice. Wemyss marknadsförs av World Wide Brands. The Wemyss Family itself comes from Fife, Scotland, and their home since the turn of the 13th century, is Wemyss Castle which sits on top of an outcrop of rocks and caves three hundred feet above the Firth of Forth looking back towards Edinburgh. The family have had a longstanding passion for malt whisky and their connections with the industry date back to the turn of the 19th century when John Haig (founder of Haig's) built his first distillery on Wemyss land. Even today barley from the Wemyss Estate is prized by many of the leading distillers, and Cameron Bridge distillery is located just a few miles from the castle. With this passion came the gradual realisation that, even for the knowledgeable consumer, much of the malt whisky terminology can be confusing. Our range of hand crafted malts was conceived with the aim of making them more accessible and understandable. We use the taste and aromas of the individual whiskies to identify each bottling, rather than the distillery, so the consumer can easily understand the style being purchased.